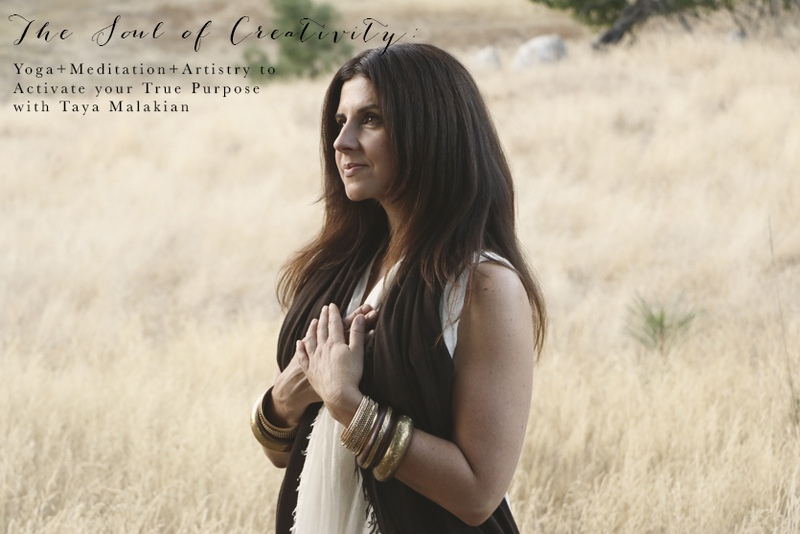 Artist, poet and yogini, Taya Malakian, will guide you through a combination of yoga, meditation practices, sketching, and creative writing practices to inspire, move through blocks, build confidence + intuition and open to the creative flow in this 4 hour course. Perfect for writers, artist, entrepreneurs or anyone looking for purpose and to live a more creative life. For more information on Taya, you can visit her webpage.